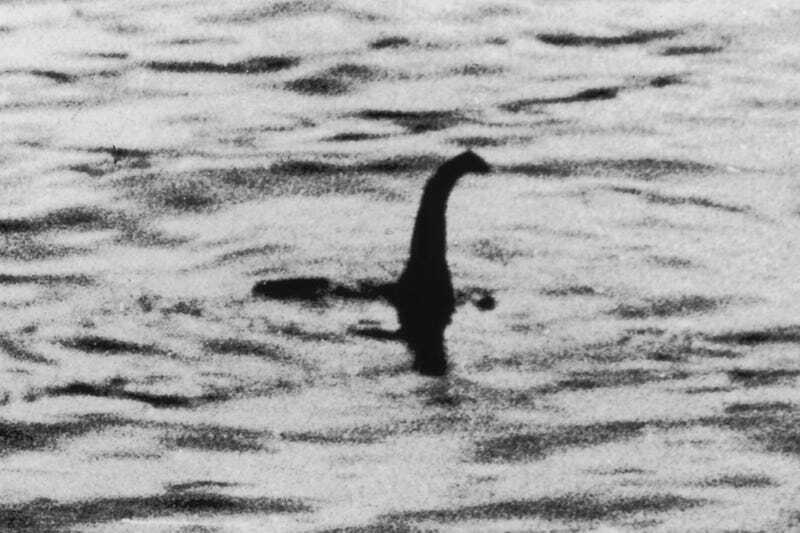 In 1971, Cutty Sark offered an award of one million pounds ($2.4 million) to anyone who could capture the Loch Ness Monster. But, the whiskey manufacturer began to get cold feet, so it asked Lloyds of London to underwrite the contest. The insurance company agreed, with the condition that it would get to keep Nessie. Perhaps that's also why Lloyds of London initially turned down the request to accept Cutty Sark as a client. A spokesperson for the firm stated that, "The Risk is too great." But, after a barrage of news reports that the unflappable Lloyds had "chickened out," the insurance company reversed its decision. "Everybody was saying that our underwriters were refusing to insure and that got our backs up," the spokesperson said a week later. In excess of 20 feet in length. Acceptable as the Loch Ness Monster to the curators of the Natural History Museum, London. In the event of loss hereunder, the monster shall become the property of the underwriters hereon." Since Lloyds had no way to calculate the probability that Nessie would be captured, it charged an outrageous premium that far exceeded the reasonable probability of loss.